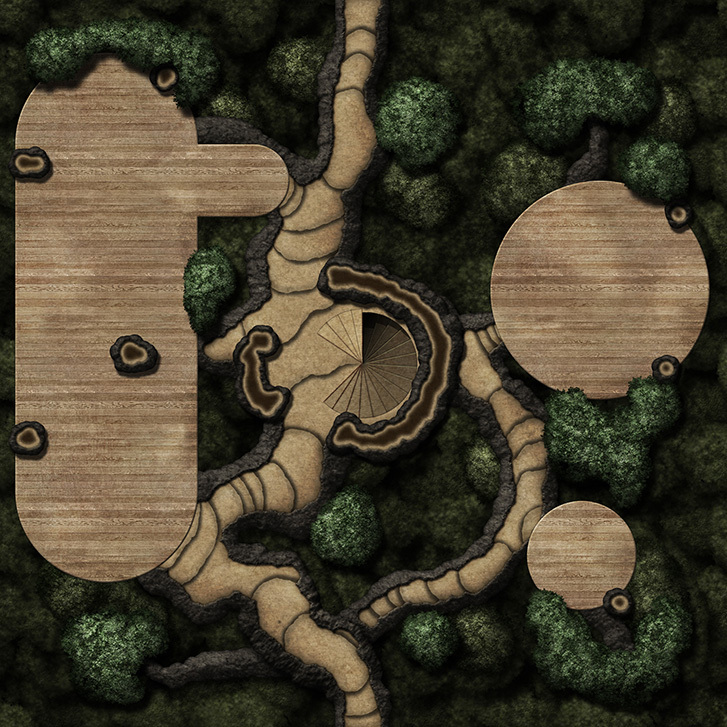 Gabriel’s geomorphic tile sets make it extremely easy to put battle maps together very fast. In addition to these free tile sets, he has also made some full maps available through the Roll20 marketplace so make sure to check them out! This set contains 28 gridless tiles at 2000 x 2000px resolution that can be put together to create a map, or use separately as well. You can find the Grids to put on top on the website as well should you need them.